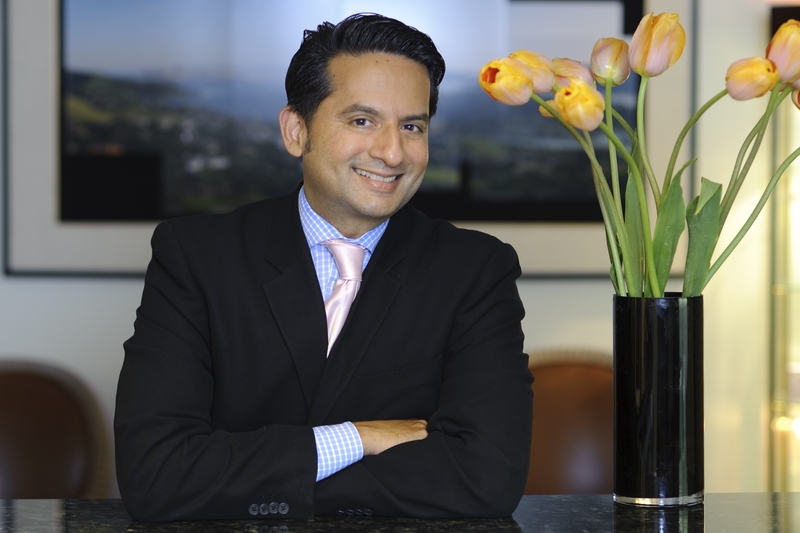 We are all greatly shocked and saddened by the unexpected passing of San Francisco Dermatologist, Dr. Vic Narurkar. He was a thought leader, visionary friend, colleague, educator, mentor and my dermatologist. Dr. Narurkar touched many people. He was a bright shinning light with a vibrant personality and great passion for aesthetic medicine. He loved his work and loved his patients. Dr. Narurkar also loved teaching and being on the cutting edge of the world of aesthetics. He was involved with many clinical trials and lectured frequently at medical meetings. Patient safety and spreading the word about the importance of going to a Board Certified Dermatologist whose core specialty is aesthetic medicine was one of his passions. This podcast episode is curated from 2 live podcast interviews in 2014 and 2015. In Part 1 we discuss Botox, the newest FDA fillers and some of latest trends in aesthetic medicine. Dr. Narurkar shares his expertise about Botox and how it is not the same as other neurotoxins. We discuss Voluma and longer lasting fillers. The duration of fillers in clinical trials are different from what people may experience. It's important to understand this. We talk about the different kinds of filler injections. We discuss the 3 types of fillers. HA fillers which are temporary, longer lasting fillers that cannot be dissolved and permanent fillers. *Note: Artefill is now called Bellafill. Dr. Narurkar shares his expertise and insights about some of latest energy devices like Clear and Brilliant and the Pico Laser for brown spots. Part 2 covers the subject of filler injection complications, treatments and rare Biofilm reactions. 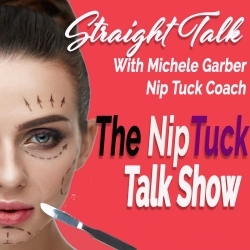 If you are considering fillers or have them- this episode is full of important information not to be missed. Biofilm is an inflammatory response to fillers that are injected deeper in the skin. There is lots of confusion online and people get alarmed. Many times its non-FDA fillers injected by non-certified dermatologists or other people who do not have a medical license to practice. Allergic reactions to fillers are different from Biofilm. Fillers are very safe but sometimes reactions can happen. What are some signs you may have an adverse filler reaction and what are the treatment options. Dr. Vic Narurkar- you will always be in my heart!